In 2017 the R&B/Trap sound is bigger than ever before! With Vol. 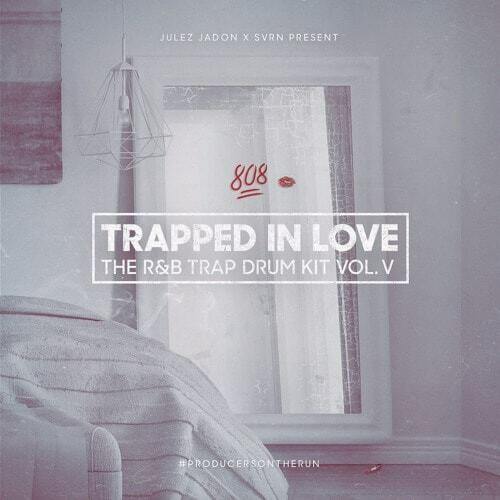 IV we’ve had announced the end of the Trapped In Love series but we’ve never received so many requests regarding a new installment that’s why we proudly present you Trapped In Love: The R&B Trap Drum Kit Vol. V. Make sure to cop this one to complete the series! 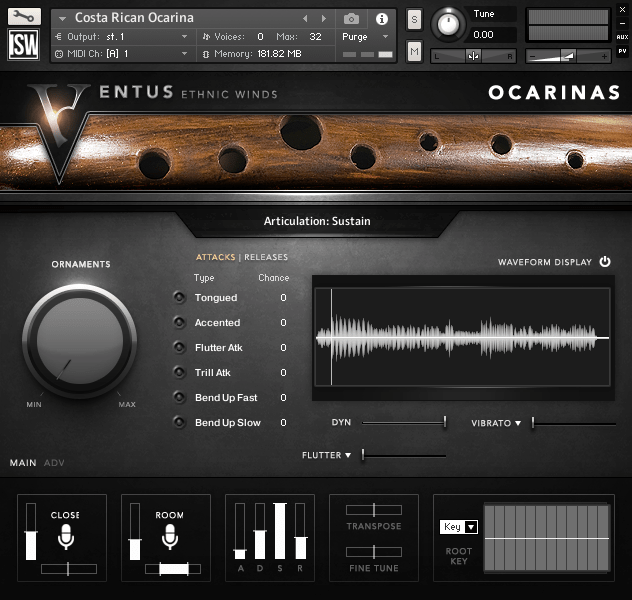 This fantastic Kontakt library was created to help musicians and composers to achieve realistic Middle Eastern percussion sounds, rhythms and styles. 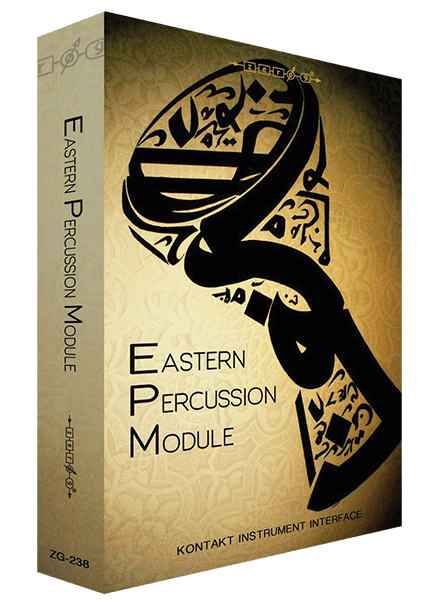 EPM gives you over 5000 high quality drum samples in an incredibly dynamic Kontakt GUI with full mixing control coupled with high quality effects and a huge selection of MIDI grooves covering Middle Eastern, Egyptian, North African, and Turkish Styles. 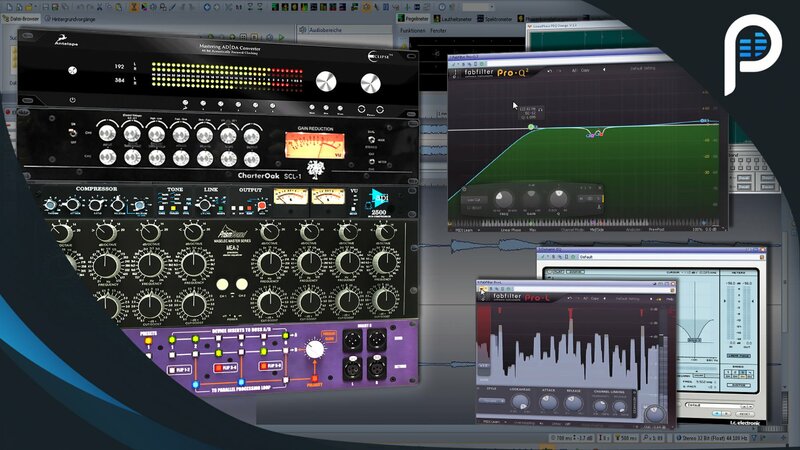 Each individual percussion instrument can be manipulated in a multitude of ways to create totally unique percussion instruments and tracks. 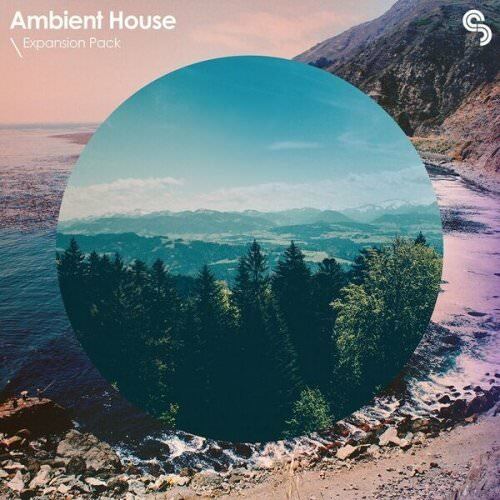 Refresh your sonic palette with an additional 800MB+ of sounds from our Ambient House series. 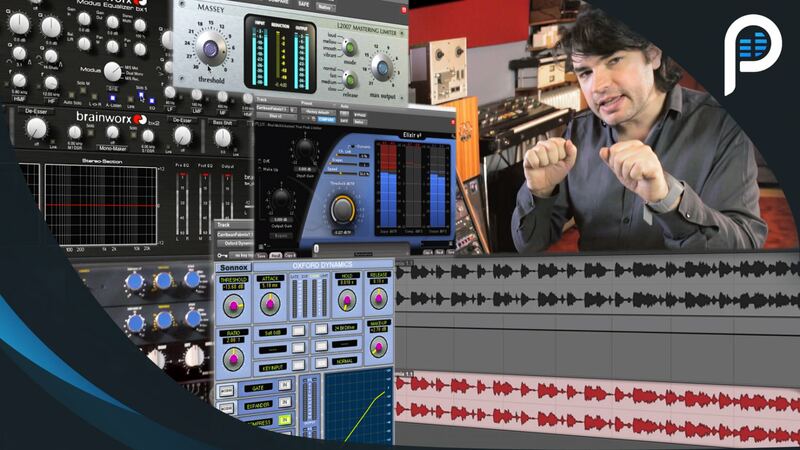 This all-new Expansion Pack is filled with lush evolving poly-synths, dusky analogue beats, ethereal pads, atmospheric textures, processed one-shots and expertly programmed MIDI – a multi-genre inspiration starter! Mix Off Time! In this video Fab Dupont and John Paterno duke it out live in front of an audience. 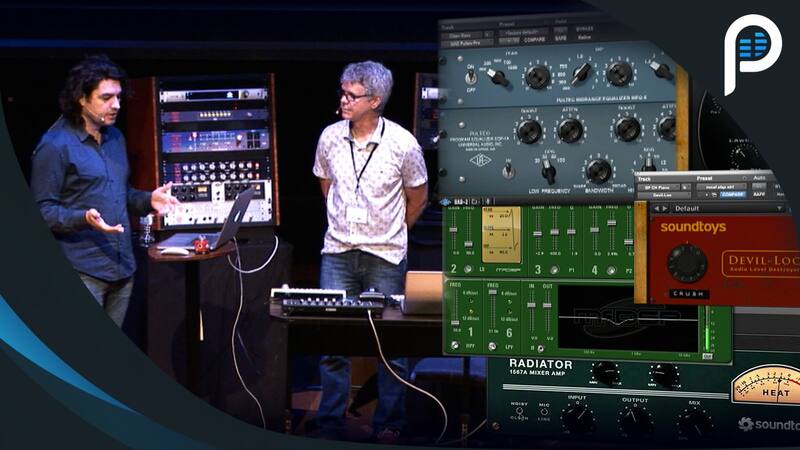 They are mixing the same song with the same tracks, the same speakers, in the same room at the same time with the same rig. What is the difference? 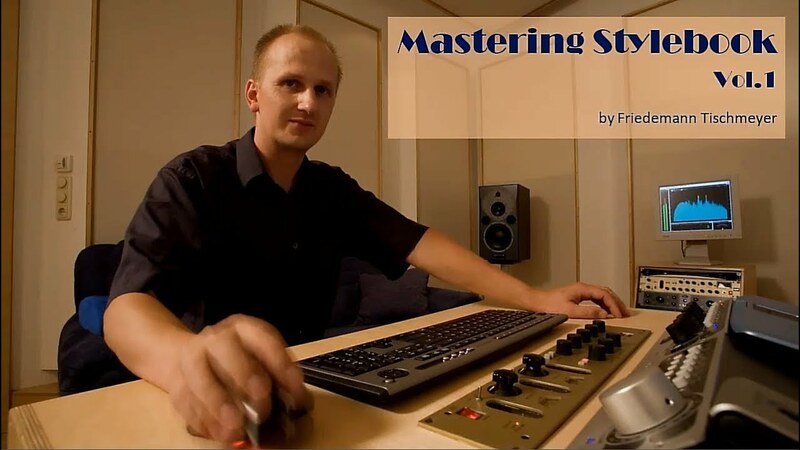 Philosophy, workflow, tricks, and vision. 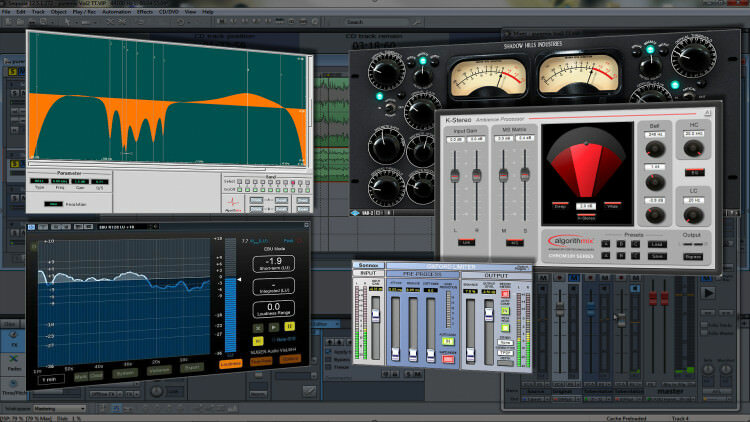 A mix off like this one is the only way to really see the impact of the human element on the mixing process. 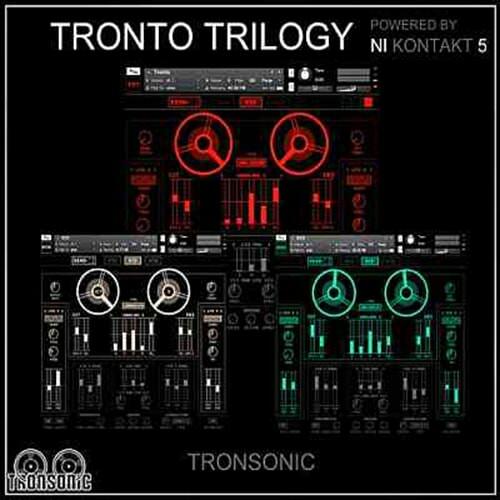 The Tronto Trilogy combines 3 of our expertley crafted analogue style synths, featuring TRONTO, VCO & DCO.